RSVP Required with your name, phone number and child's name. 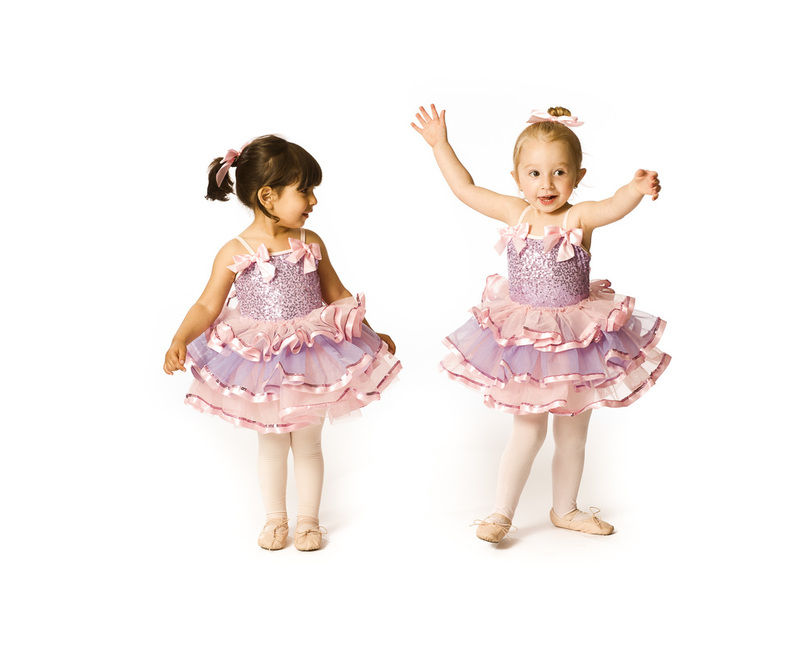 Our Marley sprung flooring ensures our dancers safety while jumping and dancing on pointe. Did you know that our floors were George Balanchine's original City Center sub floors? Meet & Greet will take place during class time. Did you know that all of our faculty members follow a Balanchine-based course curriculum designed by professional dancers and NYS certified educators? Ballet is an ideal workout for dancers of every concentration as well as for athletes, performance artists, actors and anyone who wants to stay in shape! Did you know that ballet builds discipline, stamina, flexibility, focus and strength? 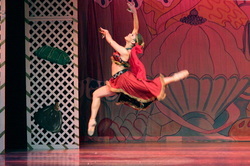 Click for info on Ballet Company auditions on January 10th!